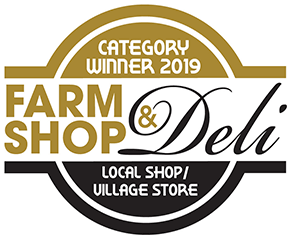 The family-owned food and fine wines store, Campbell’s of Leyburn, has beaten off strong competition from across the country, to win the ‘Best Village Store/Local Shop’ category at the Farm Shop and Deli Awards organized by William Reed Business Media. 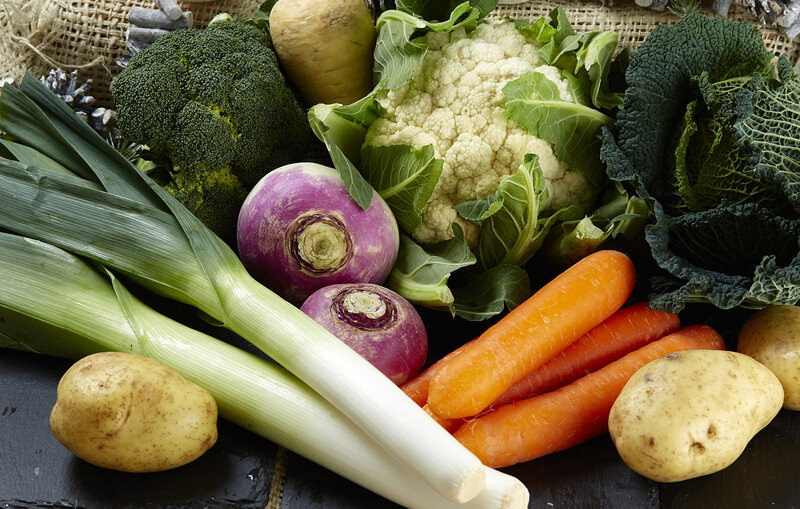 Staged in partnership with the leading trades journal, The Grocer , the Awards are the equivalent of the Oscars for the independent specialist retailers whom they celebrate. 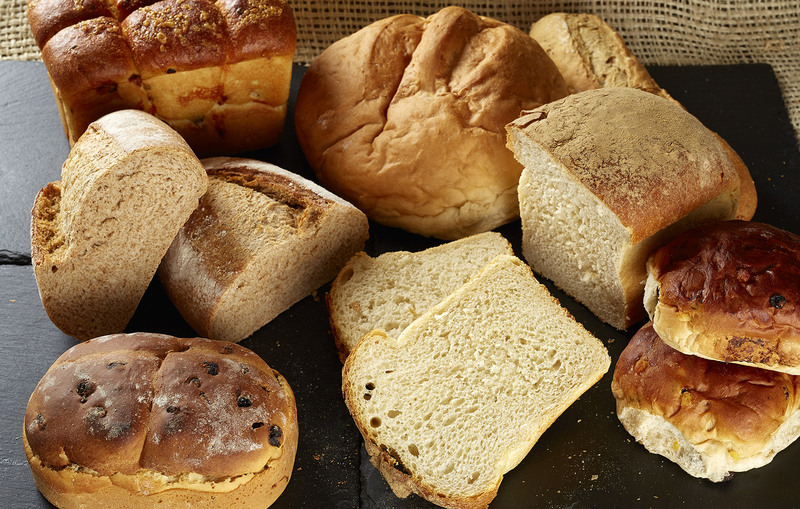 They are the centerpiece of a three-day show that attracts thousands of trade representatives and consumers annually to the National Exhibition Centre, Birmingham. To win the accolade, Campbells passed through a rigorous process that involved judgment online by 20 leading experts, who then came together to select a shortlist of contenders, whom they subsequently visited in secret earlier this year. 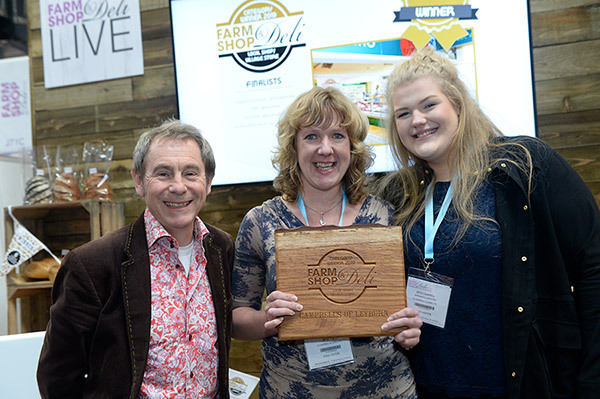 “Over the years, our store has won Herriot Country and other leading regional Awards, but the Food Shop and Deli Awards are special because they attract retailers from across the UK. "Certainly an impressive village shop to have. 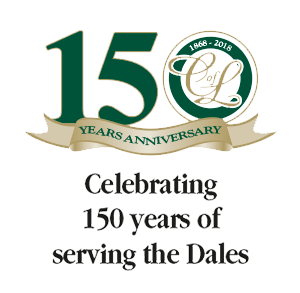 Steeped in history a real accolade to be trading after 150 years. 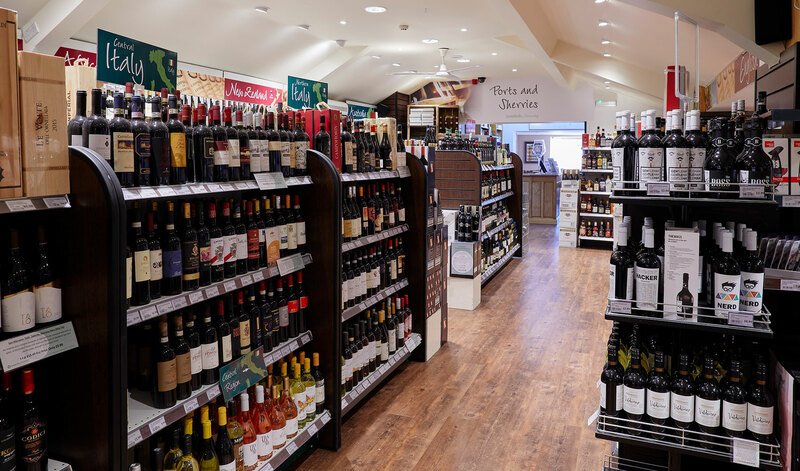 Wine offering and club look fantastic and the reason they are in existence with customers travelling to visit"
"A great store doing an awful lot of things right. Anyone would love to have this as a local store. " "A great business and amenity for locals. I like that whilst they clearly have a long history of trading, the focus of the entry is firmly in the present day. " 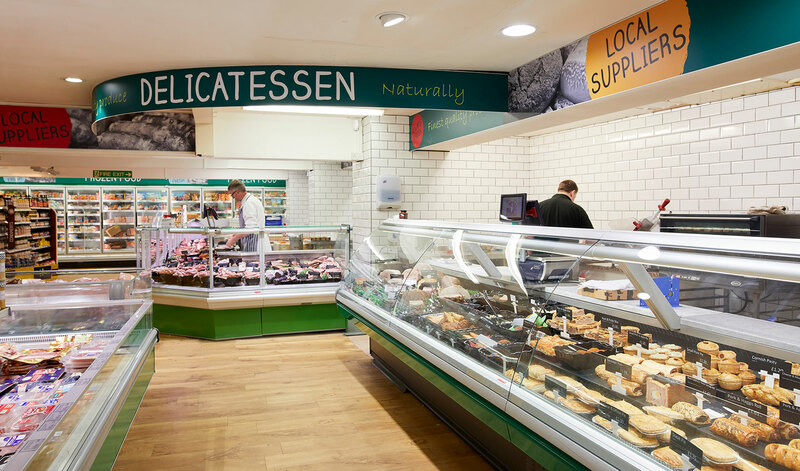 "Fabulous store with lots of heritage but core values still delivered today." "I do love the longevity and feel of permanence about this store. 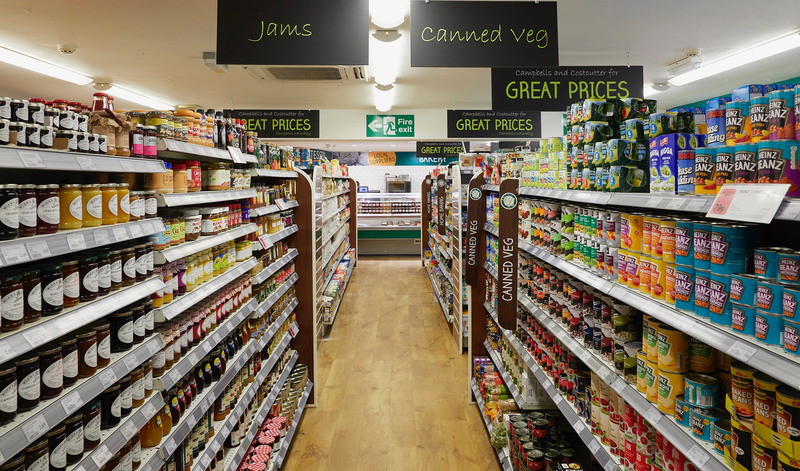 This is the kind of place I remember visiting as a kid - and in this day and age of big supermarkets the feedback I get from readers is that there's a big demand for this kind of shop. " 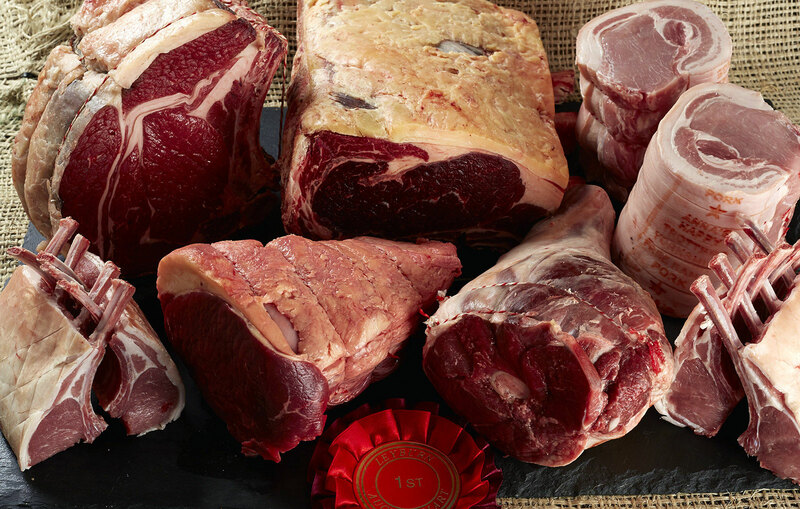 "I am impressed that the butcher goes to local auctions and takes the trouble to purchase best in show etc - that kind of thing gives a USP." "Solid local business. 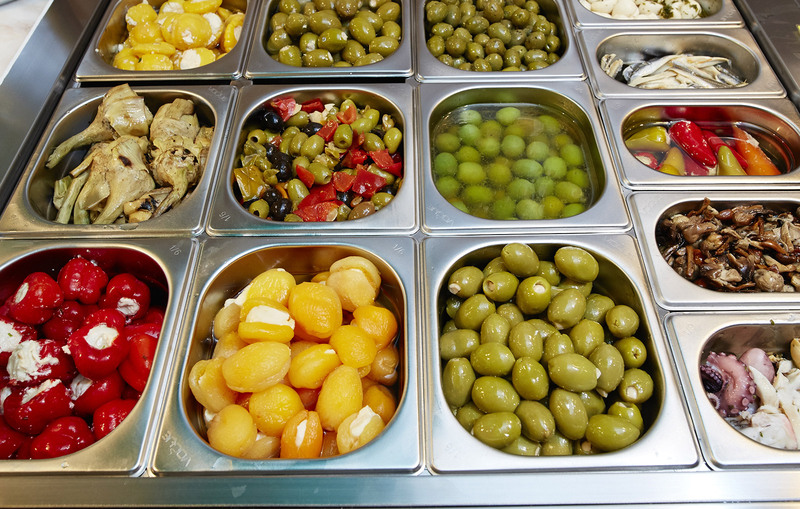 Interesting own-label products."